StJohn began walking some of WalKeys in May 2017 and is an excellent addition to our Company. A family man with 2 daughter, one at University and the other attends Henley College. 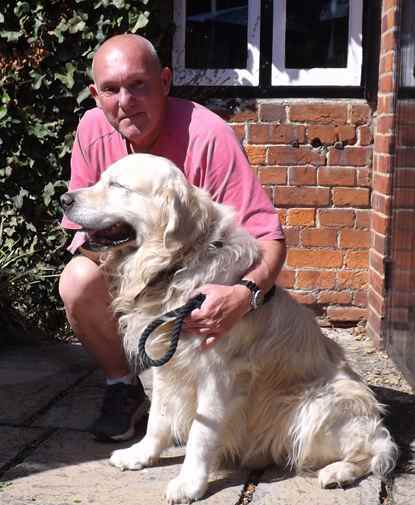 StJohn has Advanced Pet First Aid, has a DBS Certificate and has regular training in handling and Dog Behaviour. STJohn has exceptional qualites in caring for his dogs. 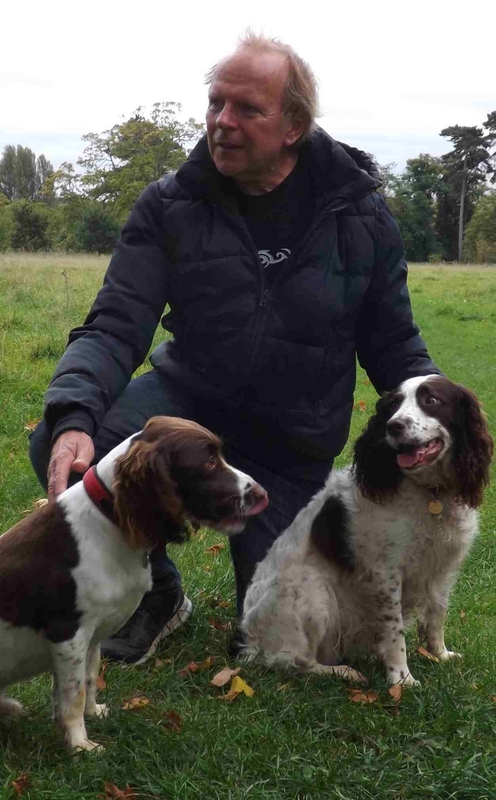 Jane began walking a variety of dogs, from Blewbury to Streatley and even helps with some our of dogs from Upper Basildon. Jane started walking for WalKeys last year and is often seen up at The Ridgeway. 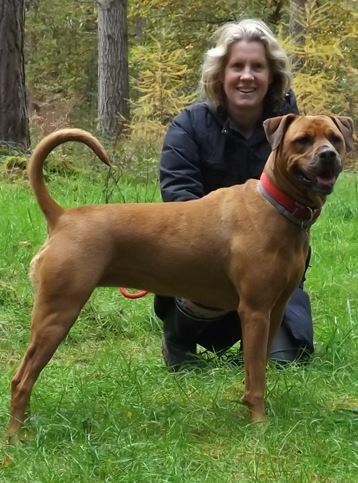 Jane also has Advanced Pet First Aid, has a DBS Certificate and regular training in handling and Dog Behaviour. Jane is a most valued member of WalKeys Team. has a DBS Certificate and regular training in handling and Dog Behaviour. Derrick is a natural with the dogs and is loved by them all. His qualities and control of his dogs is an insparation to us all. Cheryl began helping WalKeys in 2017 and has proven to be an excellent walker. She was so quick to learn and loves our dogs as much as their owners. Nothing is too much trouble for Cheryl and she will even help out at short notice and will willingly cover dog walks in other areas. All the dogs adore her and her control of them is exceptional. WalKeys Partners choose very carefully the dog walkers who walk our dogs and invite them to join all of our training courses, which are held regularly. We all meet up every three months to discuss any behaviour issues and learn from each other. We are an exceptional team that have complete control of our dogs having received Alpha Dog Training, Dog Behaviour Training as well as how to read dog body language. We have learned to think like dogs and do not expect them to think like Human Beings. Because of this problems are kept to a minimum and your dogs are always happy with us, knowing that they are protected, have no responsibilities other than having fun and are as safe as they can possibly be in our hands.